View basket “15ft x 30ft EnergyGuard GeoBubble™” has been added to your basket. Added UV and Chemical protection helps to increase the cover life span. 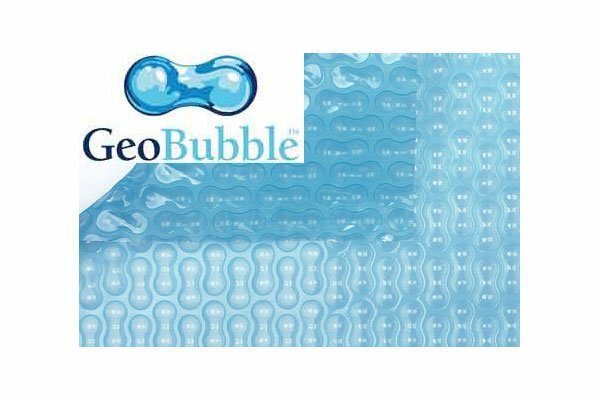 Geobubble™ format gives a higher degree of heat transfer and reduces the breakdown of the bubbles. We would recommend this cover as the best option for maximum Solar Gain. 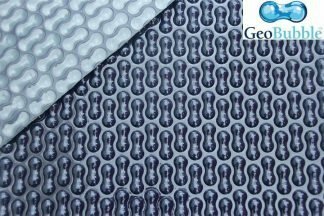 We would recommend this cover as the best option for use in hot climates. SolGuard 500 GeoBubble™ covers come with a 6 yr Pro Rata Warranty, which does not include shrinkage at up to 3%.